Part of the CWL’s $4.2 Million Season Prize Pool; Event Placement Determines Seeding for 2018 Call of Duty World League Championship. 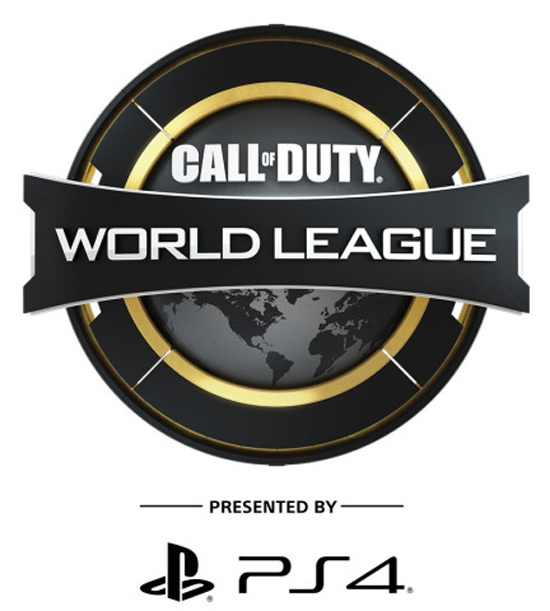 The record-setting season of the Call of Duty World League continues this weekend when the top eight teams from around the world will compete for a $500,000 event prize pool at the CWL Pro League Stage 2 Playoffs, presented by PlayStation®4. The Playoff champions become early favorites for the 2018 Call of Duty World League Championship taking place August 15-19. CWL Pro League Stage 1 playoff champions FaZe Clan will face intense competition this weekend, with top division teams OpTic Gaming and Red Reserve hungry for the first championship of the season. Division B challenger Rise Nation has already captured three CWL Open championships this year and looks to establish its place as a dynasty in Call of Duty esports by winning playoffs. Final placements at the CWL Pro League Stage 2 playoffs will help determine seeding for the 2018 Call of Duty World League Championship. The 2018 Call of Duty World League Championship kicks off at the MLG Arena from August 15-16 before moving to the Nationwide Arena in Columbus, Ohio, from August 17-19. Teams will compete for the majority share of a $1.5 million in prizing – part of this season’s total $4.2 million prize pool. Tickets are available for the Nationwide Arena at MLG.com/CWLChamps. Fans can tune into all of the broadcast action on MLG.com/CallofDuty and Twitch.tv/CallofDuty. 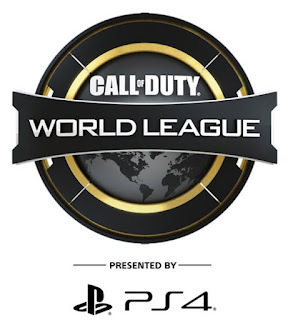 Championship Sunday will also be broadcast live via Twitter on CODWorldLeague. Matches will also be available to watch via the in-game Call of Duty: WWII theater within Headquarters on PlayStation 4.